The iPhone SE series was created with the intention of satisfying Apple Consumers who wanted the full power of the iPhone in a more pocketable size and a smaller screen. Also, the SE series came to compete in the overpopulated midrange market, and the experiment by Apple paid off as its SE midrange series have been constantly ranking high in the smartphone customer satisfaction. Now, it has been two years since the first release, and the series is in desperate need of an upgrade. With the original release of the SE series back in March 2016, a follow-up release March 2017, it was expected to hear from Apple in March this year, however, the month is but finished and we don’t even know if it’s actually going to be called SE 2 or something else entirely. All we can do so far is speculate and hope for a release some time in the middle of the year. 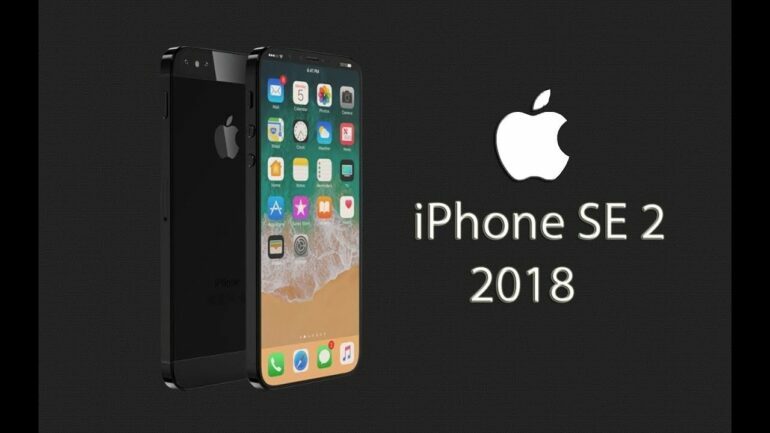 It is the common understanding between experts and fans that Apple is not expected to change the SE 2 much from what we have seen, since 2016 the phone has remained the same, with just a few internal upgrades like last year’s edition. So, it wouldn’t come as a surprise that Apple wouldn’t revamp the SE series, after all, Apple is a little busy right now the 3-iPhone X models. If that rumor is true, then the upgrades will be internal, as we previously stated, they’ll probably add a better camera resolution, a better CPU chip, moving forward with an A11 Fusion from the iPhone 8 instead of the A9 Chip for the iPhone 6. As the phone is expected to have the same price tag, you can rule out any 3D Touch or even Wireless Charging (Although much like Samsung, Apple is leaving the Wireless Charging for their High-End models). People have been speculating that a possible release date could be between June and July. Also, both enthusiasts and media experts have been toying with the idea that one of those 3 iPhone X models Apple is working on, is actually the iPhone X SE.